We expect the roads in Homestead and surrounding Florida communities to be safe for driving. After all, if we live in the area our taxes go towards the maintenance of the infrastructure of the area. Unfortunately, in some cases car accidents in Homestead and surrounding areas are caused not by driver negligence but by poor road conditions. 1) Pot holes and rough roads. Uneven road surfaces and pot holes can cause a larger vehicle to lurch forward. On a high-speed road, this sort of unevenness can be enough to cause a larger vehicle to lose control. Of course, for motorcyclists and bicycles unevenness can be especially deadly and can lead to bike accidents. 2) Expansion joints. These joints connect a bridge to a road or can connect two parts of a road together, allowing for contraction and expansion. Expansion joints, however, also mean an uneven surface and can become slippery in wet weather. It is not uncommon for expansion joints to cause motorcycle accidents in Homestead and surrounding areas. On bridges, joints can be quite wide, which can be especially dangerous for motorcycles. 3) Gravel and unpaved roads. Gravel roads and other unpaved roads can easily develop ruts if not maintained properly. They can also become muddy or virtually impassable in bad weather, sometimes spraying up and obscuring windshields, causing visibility issues. 4) Debris on the roads. Debris can include cargo that falls from trucks, strips of rubber from tire blowouts, debris from road accidents, objects left from road work, rocks, and branches. Municipalities are expected to be able to remove dangerous obstacles from roadways quickly. When they do not, serious accidents can result. 5) Slippery surfaces. Slippery surfaces on roads can include painted surfaces (such as crosswalks), mud, wet leaves, standing water, spilled oil, and other dangers. While cars will generally not recognize the dangers, these seemingly small hazards can and do cause motorcycle and bicycle accidents in Homestead and across the state each year. 6) Edge breaks. Some roadways have lanes that are different heights. These uneven surfaces can be especially deadly for motorcyclists and bicycles. 7) Animals. Florida is filled with wildlife and sometimes animals run out in front of cars, causing serious accidents. Some areas are known for having high concentrations of wildlife, however, and cities may be able to place fencing or other barriers to protect both animals and drivers. Cities are expected to keep their roads safe. When they do not and the negligence leads to a traffic collision, survivors may have a legal claim to seek compensation for injuries and losses. Unfortunately, it can be difficult to prove that road conditions played a role in some accidents. 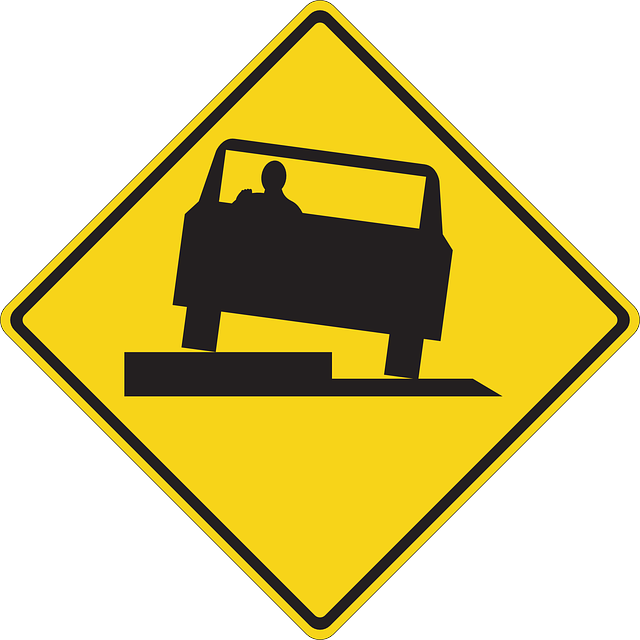 In some cases, even injured drivers are not aware that their cars slid on a slippery surface or encountered another road hazard. It often takes working with an experienced attorney in order to uncover all liable parties after an accident and seek full compensation. If you have been injured in a road accident, the attorneys at Flaxman Law Group would like to offer a free consultation so that you can get legal advice about your situation.